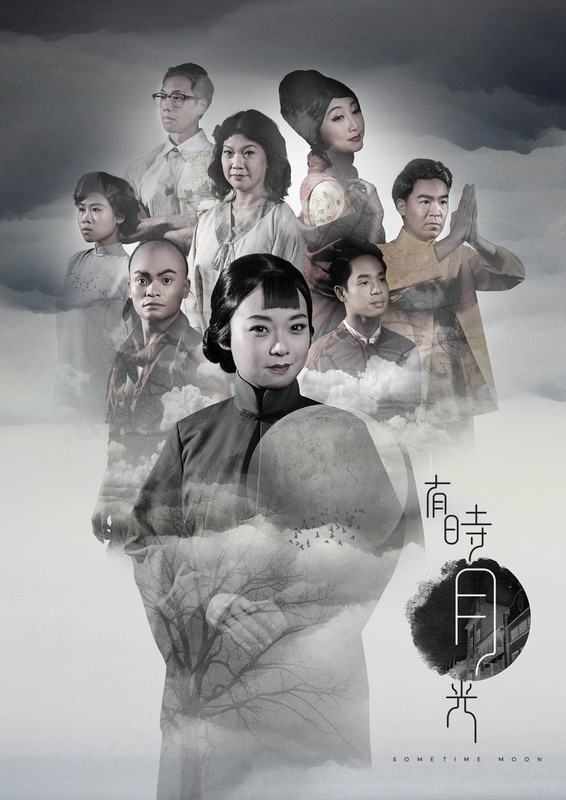 Toy Factory Productions is proud to open its 2018 season with 《有时月光》Sometime Moon, an epic musical of Singapore's ever-changing landscape over the past century - through the trials and tribulations of one of the earliest Huay Kuan (Clan Association) established in this island we call home. As we forge onwards in this contemporary era, how much do we remember of our roots, culture, dialects and identity? 《有时月光》Sometime Moon follows the story of the people of Quan Zhou, Fu Jian, as they come to Nanyang in search of new opportunities - eventually setting up Quan Ji Huay Kuan for the betterment of their community. This 10-act musical journey spans the entirety of the past century, charting the progress of our forefather's hard ascent to where we are today. Follow three generations of the Tan family and the collective transformation with the Huay Kuan over the years! Sometime Moon is directed and scripted by Toy Factory's Chief Artistic Director Goh Boon Teck. Helmed by Musical Director Benny Wong, the musical features 20 bold and refreshing original Hokkien compositions. Leading the company of 8 cast members is vocal coach Elaine Chan, preserving the beauty of our inherited languages through melodious singing!